I don't often win competitions but lately I have been fortunate to Im truly grateful for the experience. 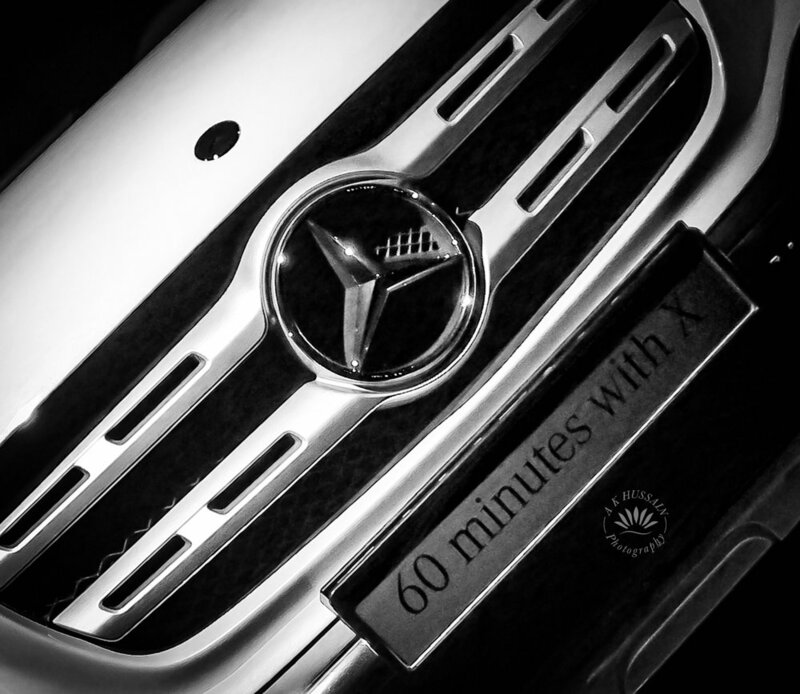 Last night I had the privilege to attend the launch for the new and stunning Mercedes Benz X Class launch - #60minuteswithX and our guest appearance was Tinie Tempah himself giving an absolutely exhilarating concert for 60 mins - what a fabulous evening canapés, drinks, music and an array of Mercedes on display. Having owned a CLK Coupe in the past it really was the best car I've ever driven and its not an #ad. The vehicles on display were just amazing i won't even look at the prices. Huge thanks to our @uk_shooters @hubrick and @mercedesbenzuk for the invitation organisation and an excellent night out. There are some videos and sneak clippets on my instagram/twitter take a look. Were you there? are you in my photos? get in touch.